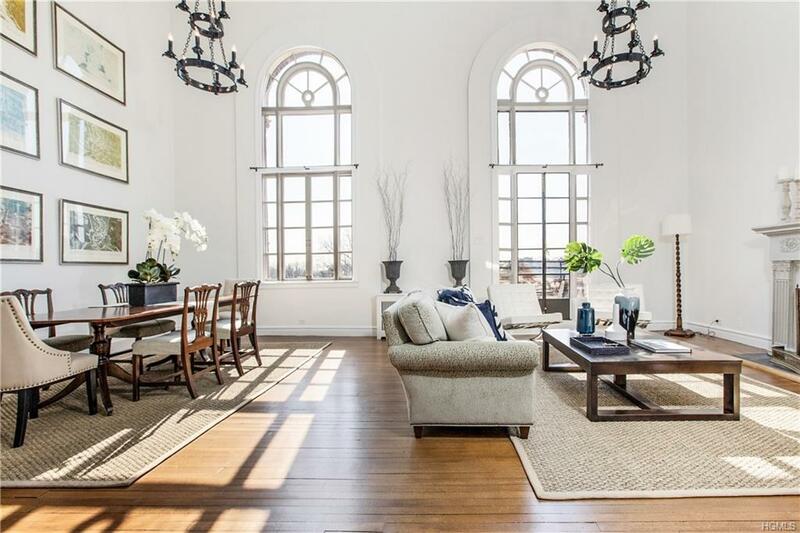 Spanning over 3000 sqft, this dramatic 2-story Penthouse features spectacular views, unmatched convenience & perfect combination of pre-war detail w/ modern amenities in a doorman bldg. 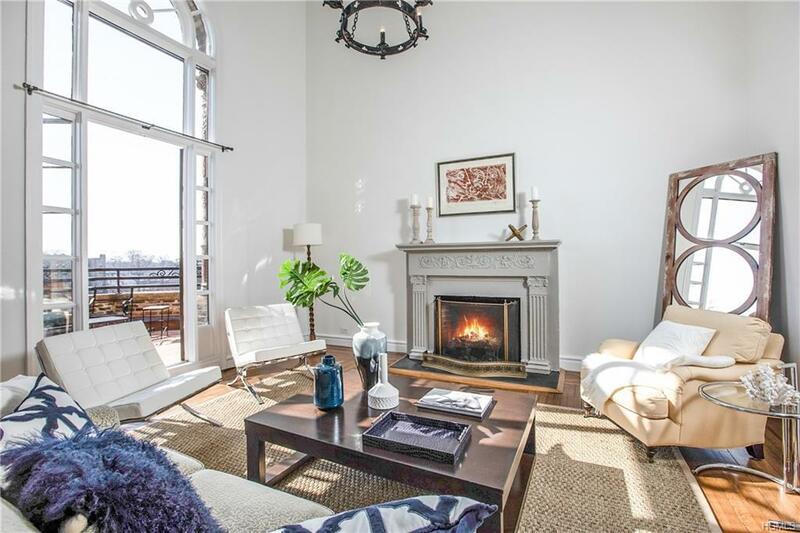 Choose to connect or disconnect from the world in this unusual & rare 3 bdrm, 3.5 bth home. 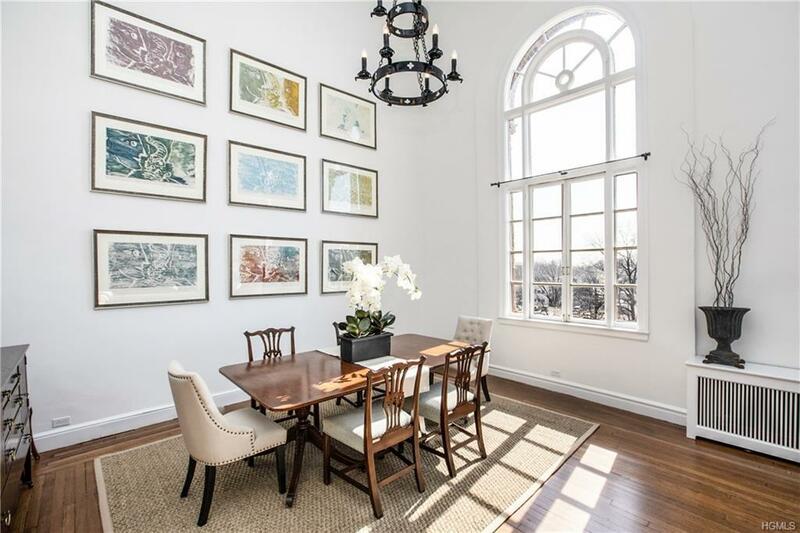 2-story living rm/dining rm w/ FP and graceful arched windows that open to a private terrace overlooking park & Village. Quiet evenings, gracious entertaining & the opportunity to grow your own herbs & flowers. The true chefs EIK features St. Charles cabinetry, Viking stove & Subzero refrigerator. The home offers the possibility of a family rm or a formal dining rm. Choose the best fit for your lifestyle. The spacious master bdrm w/ new marble bth is located on the 1st flr, adjacent to a private office. The 2nd flr has 2 large family bdrms, one en suite, an add'l bth, laundry rm & storage. 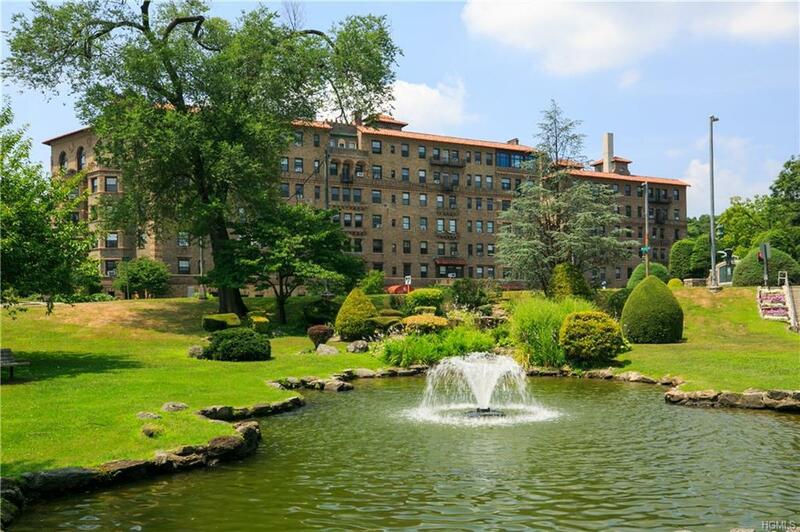 New 2-zone Central Air, generous closets & beautiful hardwood flrs. Street parking or municipal parking w/ the Town of Mamk. Listing courtesy of Maggie Vanderwoude of Houlihan Lawrence Inc..